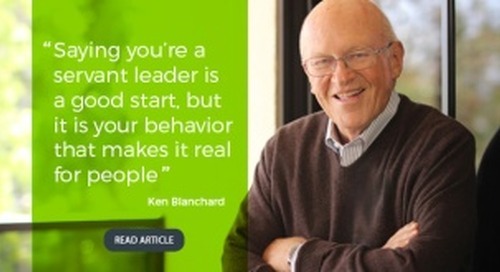 In this episode of the Blanchard LeaderChat podcast, we speak with Ken Blanchard, co-editor of the new book, Servant Leadership in Action. 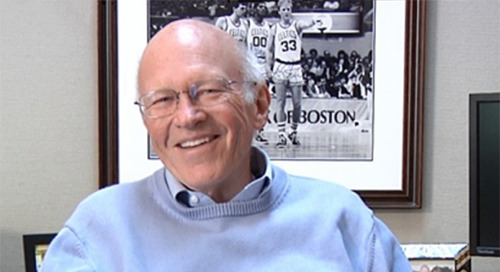 For Blanchard, servant leadership isn’t just a book or a nice-to-have management concept. 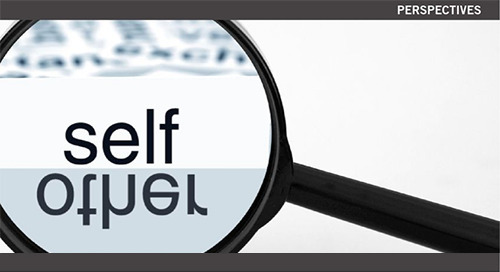 Instead, he sees it as a movement—a shift from leadership that is self-focused to one that is others-focused. 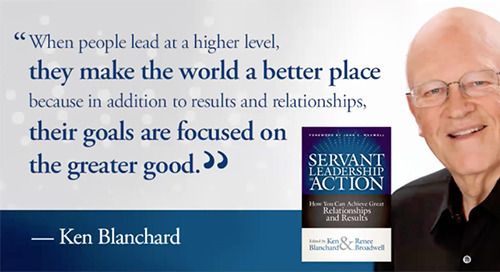 For this new book, Servant Leadership In Action, Blanchard invited more than 40 leaders from all types of organizations to share their experiences putting servant leadership concepts to work. 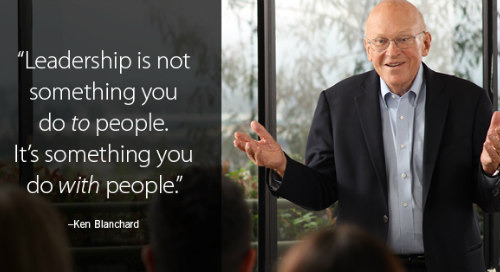 Blanchard points to companies like Southwest Airlines, Synovus Financial, WD-40 Company, and Popeyes Louisiana Kitchen as companies who have used servant leadership principles to build strong internal cultures that bring out the best in people in service to customers. 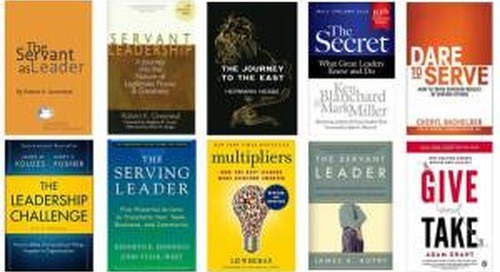 Blanchard also shares stories of his own servant leadership journey, tracing it back to a meeting with Robert K. Greenleaf, who first coined the term “servant leadership” back in the early 1970s. 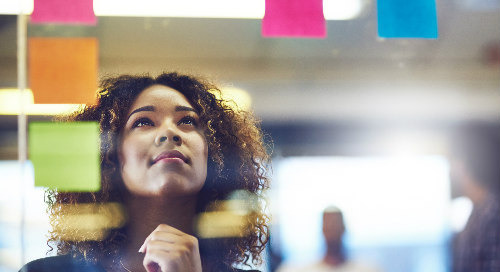 Blanchard believes that servant leaders are constantly trying to find out what their people need to perform well and to live according to their organization’s vision. 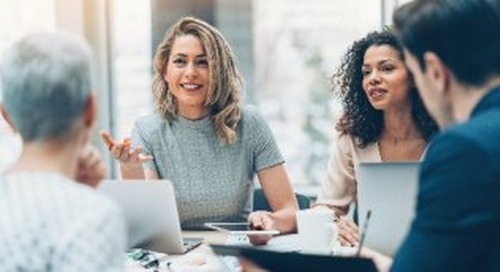 Rather than wanting people to please their bosses, servant leaders want to make a difference in their employees’ lives and in their organizations. 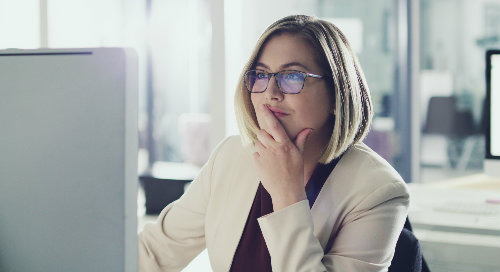 In top organizations, leaders believe if they do a good job serving their employees and showing they truly care about them, the employees will, in turn, practice that same philosophy with customers.